The Private Wealth West Forum is our flagship Private Wealth event for North America and is the culmination of our 15+ regional forums. The event brings together the leading single and multi-family offices, fee-only investment advisors and high-net-worth allocators from across the nation. This is the leading venue for peer-to-peer investor education and professional networking for the private wealth industry. Created in 1974, CFA Society Seattle serves over 1,000 members representing all major institutional investment firms in the Puget Sound region. We are a local non-profit organization that seeks to establish a trusted community of knowledgeable investment experts in the Pacific Northwest. The societies’ mission is to advance our members’ investment knowledge and careers by providing educational and networking opportunities, while promoting the CFA charter and investment ethics in the Puget Sound region. 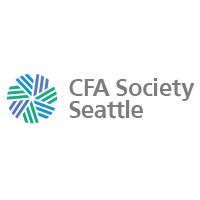 CFA Society Seattle sponsors a number of activities such as the such as the Private Wealth Forum, our annual Economic Forecast Dinner, research challenge, golf social, and seminars throughout the year to add value for our members, community, and local university students. 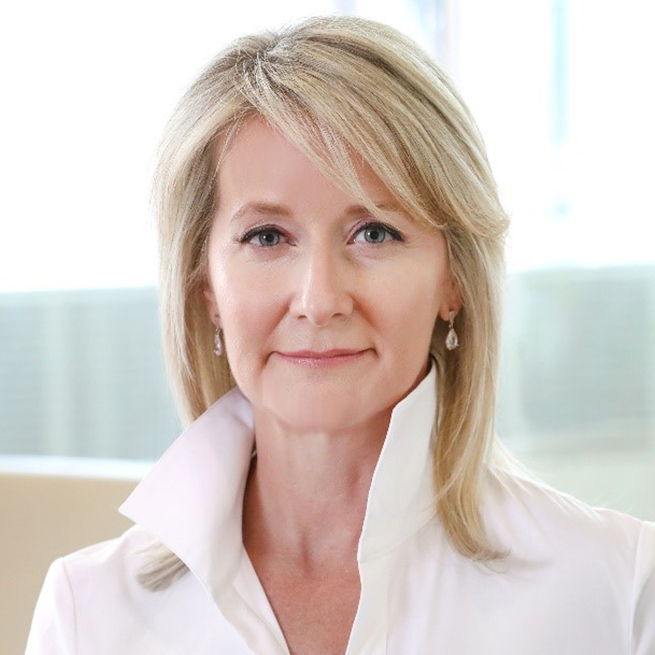 Michelle R. Seitz is chairman and chief executive officer of Russell Investments, a global asset manager with more than $296 billion in AUM offering multi-asset portfolios and services which include advice, investments and implementation. Ms. Seitz is a recognized industry leader with more than 30 years of experience in asset management. She previously spent 22 years with William Blair, 16 of which were on the firm’s executive committee and as head of William Blair Investment Management (WBIM), which had more than $70 billion in AUM under her leadership. Prior to leading WBIM, Ms. Seitz led the firm’s private wealth management businesses. Her previous experience also includes senior portfolio management roles with WBIM, Concord Investment Company and NationsBank. Mr. Charles M. Royce is known as one of the pioneers of small-cap investing. He has been the portfolio manager for Royce Pennsylvania Mutual Fund since 1972.Prior to that, he served as the Director of Research at Scheinman, Hochstin, Trotta and as a security analyst at Blair & Co. Mr. Royce holds a bachelor's degree from Brown University and a Master of business Administration from Columbia University. Mellody is President of Ariel Investments and chairman of Ariel Investment Trust’s board of trustees. A director of The Estée Lauder Companies Inc., JP Morgan Chase and Starbucks Corporation, Mellody is chairman of After School Matters, a non-profit providing Chicago teens with high quality, after-school programming. Mellody regularly contributes to CBS News, the Tom Joyner Morning Show and Black Enterprise. Mellody is chair of The Economic Club of Chicago’s board of directors, a board member of The Chicago Public Education Fund, George Lucas Education Foundation, Lucas Museum of Narrative Art, and Sundance Institute. A member of the American Academy of Arts and Sciences, she serves on the executive committee of the Investment Company Institute’s board of governors. In 2015, Mellody was named to Time Magazine’s annual list of the one hundred most influential people in the world. Mellody earned her A.B. degree from Princeton’s Woodrow Wilson School of International Relations and Public Policy. Cooper is chairman and president of Carillon Towers Advisers, a global multi-boutique, multi-channel asset manager. He is responsible for development and execution of strategy, organic/acquisitive growth and the cultivation of firm-wide culture focused on client-investment outcomes. Cooper has held a range of executive asset-management roles spanning infrastructure, risk, sales and investments. Previous experience includes private-equity investing, project finance and complex environmental-design projects. His insights into investment have appeared in a range of publications and broadcast outlets, including CNBC, WSJ, Institutional Investor, Fox Business and others. 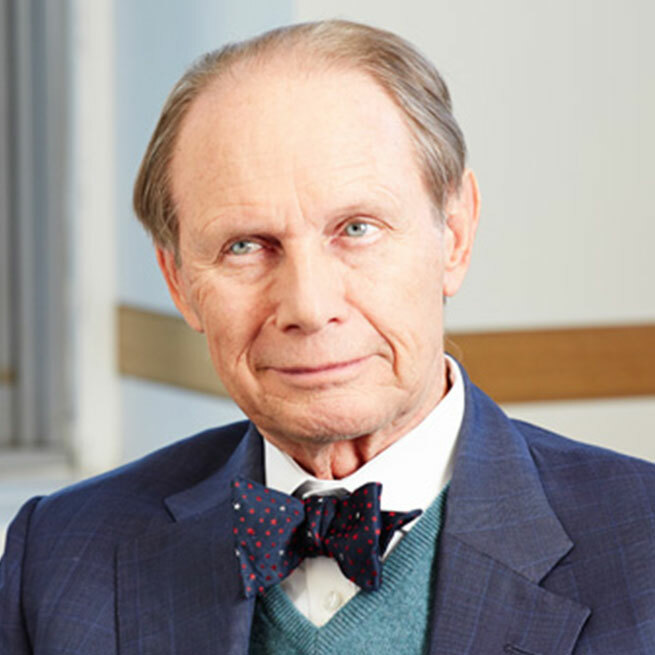 He is a graduate of Brown University and the Wharton School of Business – University of Pennsylvania (MBA), a member of Phi Beta Kappa, a Fulbright Fellowship recipient and holds CAIA and CFA charters. 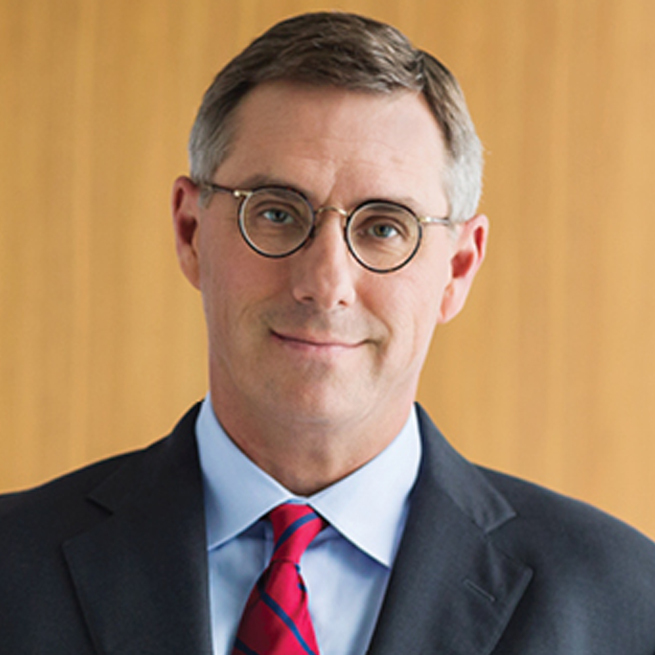 Mr. Steiner is President of Minneapolis-based Abbot Downing, a leading provider of financial services to ultra-high-net-worth clients, family offices, foundations and endowments. 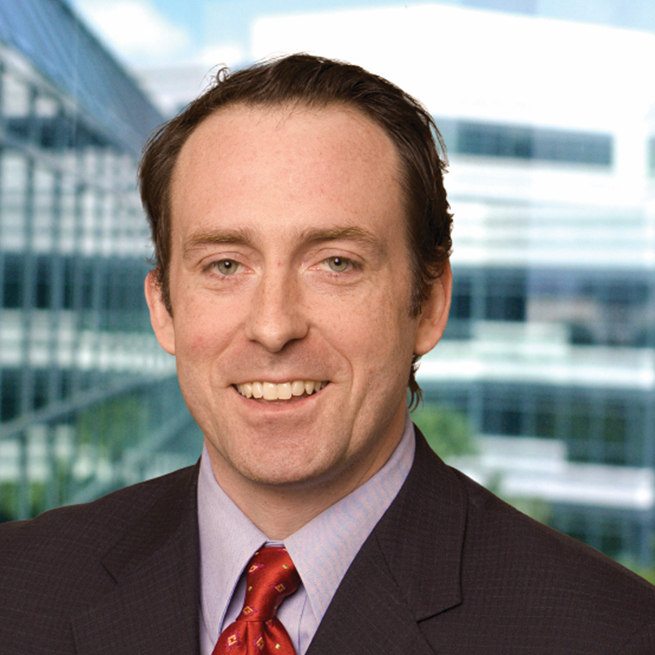 He previously served 10 years as managing principal of Abbot Downing’s predecessor, Lowry Hill. He was a portfolio manager for 17 years, including roles at Investment Advisors, Inc., and Dain Bosworth, Inc. A graduate of Yale University, Jim earned an MBA from the University of Minnesota and a master’s in education from Harvard University. Jim advises the President and CEO of the Amherst H. Wilder Foundation, serves on the advisory council of The Global Teaching Project and as adjunct faculty member at Hamline University.